Do more of what you love without running out of charge. 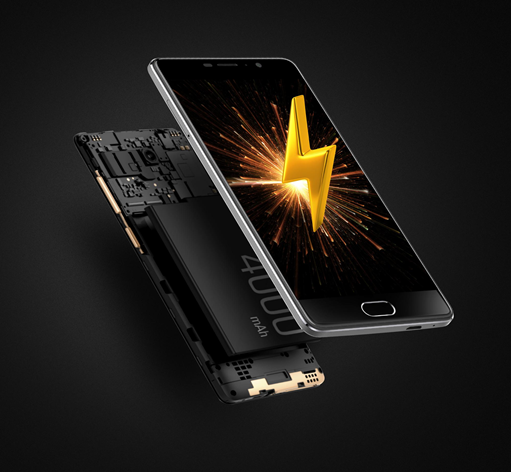 Packed with 4000mAh battery, Eluga A3 is a perfect companion for your everyday’s tasks. In today’s fast paced world, no-one can afford to wait. With a 1.25GHz quad-core processor and a 3GB RAM, Eluga A3 will keep you ahead, always. Blurs will never interfere, and perfect moments will never be awaited ever again. 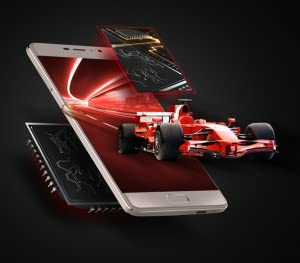 Now just point and shoot with precision as Eluga A3 comes packed with a 13MP rear camera and Phase Detection Auto-Focus (PDAF) feature. Eluga A3 comes with a sleek metal body that makes it just as chic and stylish as you. Eluga A3 comes packed with 13.2cm (5.2) HD IPS display with Asahi Dragon Trail Glass that adds vibrant colours and details to everything you see.Eluga A3 with ARBO – your virtual friend that keeps track of your daily routine and gives suggestions throughout the day to keep you updated with daily tasks. Make multitasking easier with the split screen feature of the new Android Nougat 7.0 – the most user-friendly operating system ever. Three different colours to choose from: Mocha Gold, Gold, and Grey. Faster RAM because time is precious. 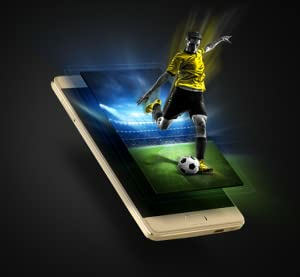 With a 1.25 GHz Quad Core Processor and 3GB RAM, the Panasonic Eluga A3 is unstoppable. 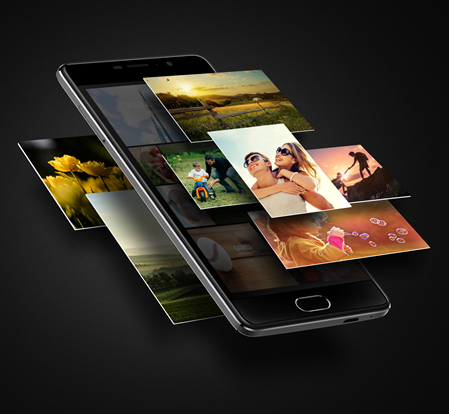 Play games, click pictures, share, do all this and more with no glitches. Metal body with supersleek design. 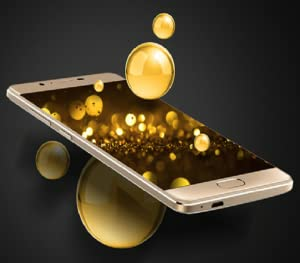 The Panasonic Eluga A3 has a metal body which is 9.1 mm thick, making it extremely lightweight and stylish. Do more. Save more. The Panasonic Eluga A3 has an inbuilt memory of 16GB, which is further expandable up to 128GB. So now you can save all your memories without running out of space. Do all you want with better battery backup. A 4000mAh battery with super-fast charging, the Panasonic Eluga A3 is power- packed to give you an all-day battery backup for everything you wish to do. Artificial intelligence to assist every move. The Panasonic Eluga A3 comes with ARBO – a virtual assistant that tracks your routine, understands you and makes a schedule, so you don’t miss out anything. See better with crystal clear display. 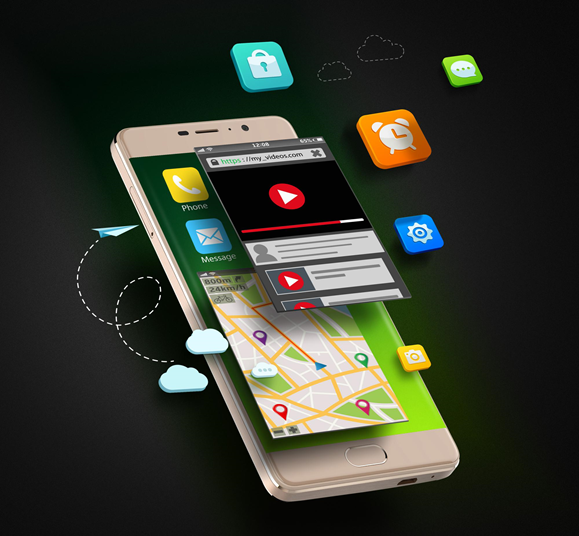 The Panasonic Eluga A3 comes with an impressive 5.2” HD display with Asahi Dragon Trail glass and a thin bezel. Enjoy an enhanced visual experience with vivid colours and sharper image quality. Quicker focus so that you don’t miss any moment. 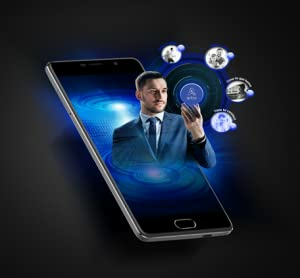 The Panasonic Eluga A3 comes with a 13MP PDAF (Phase Detection Auto Focus) rear camera with LED flash for better stability that captures life-like pictures. 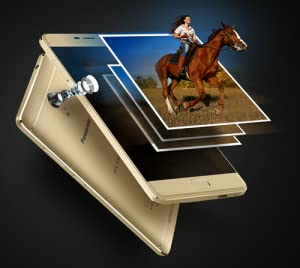 It also has an 8MP front camera to take superb selfies. Multi-task with Android Nougat. With the new Android Nougat 7.0 on the Panasonic Eluga A3, you don’t have to wait to close an app to use another, you can just use the split screen feature and use it all at the same time. Make more video calls with Google Duo. 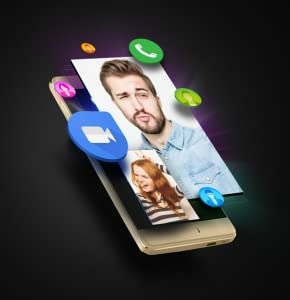 The Panasonic Eluga A3 comes with Google Duo in-built. Google Duo is a user-friendly, one-on-one video calling app that helps you connect faster.